$100,000 PRICE REDUCTION. 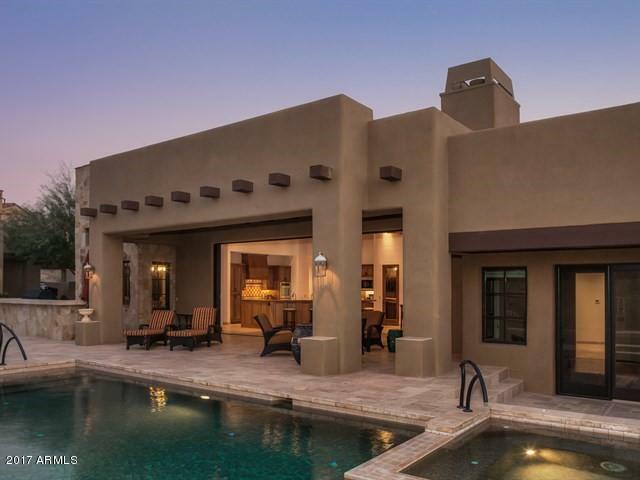 Gorgeous custom home located on the 4th hole of the Mirabel Tom Fazio designed golf course. 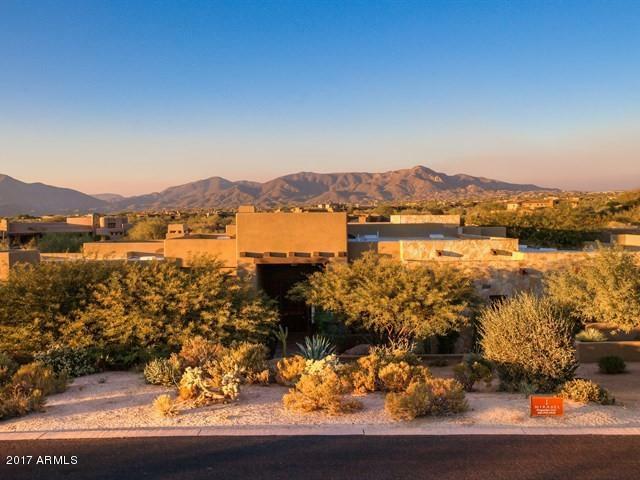 Amazing Continental Mountain and sunset views. Great room floor plan with giant set of pocket doors that opens the home up to the resort like backyard complete with pool, spa, firepit and outdoor kitchen. 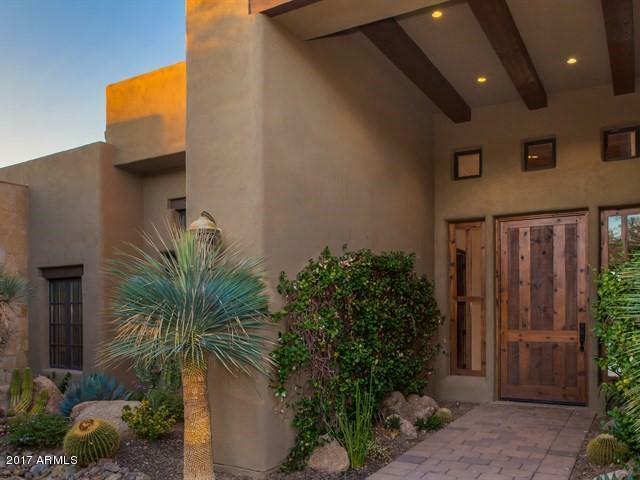 Home has 4 bedrooms, each with their own attached bathrooms, (One of which is a 2 room casita) an office, wine room and home theater. This home also offers tons of great storage space including custom cabinetry in the garage. The new epoxy garage floor was just installed to be enjoyed by the new owner. 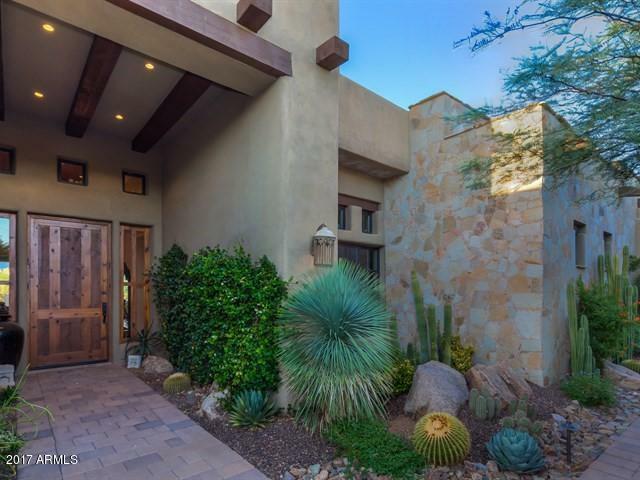 The home has wood and stone flooring throughout including the master bedroom. Secondary bedrooms are carpeted. It would cost over $2.5 million to duplicate this home today.